It’s taken me a while to get this post up. The good news is that the reason for that it because I wanted to be sure the post was worthy of the restaurant and not just a quick slap-up of a photo and a phone number. 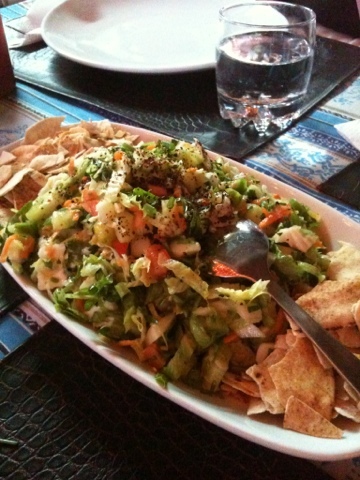 The Turkish restaurant is one of our favorites in Dakar. Really good food, good prices, friendly owners and staff and yeah, really good food. My favorite thing to order is the mixed grill plate (Karisik Izgara). Chicken, sausage and beef kebabs with fries, salad and a little rice. It’s one of the few places I’ve been where the mixed grill didn’t have any filler meats – all are a really delicious. 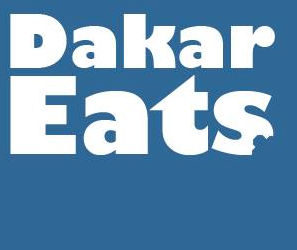 And if you’re feeling a little meat-deprived in Dakar, this is a great 6500cfa option. 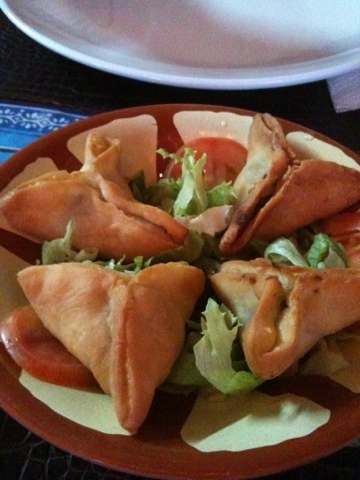 The Turkish pizza (pidé) are also delicious either as a meal or shared as an appetizer. My favorite is the Karisik Pidé. 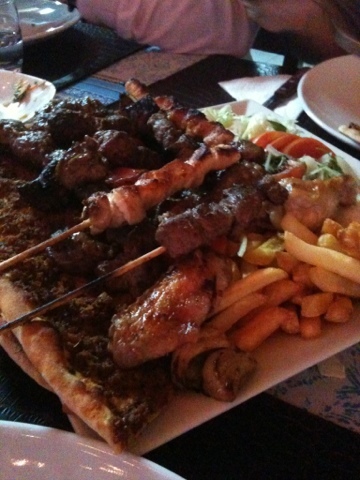 If you go with a group, you can request a shared mixed grill based on 500g of meat per person. Yum. It’s a bit tricky to find simply because it’s not well marked. 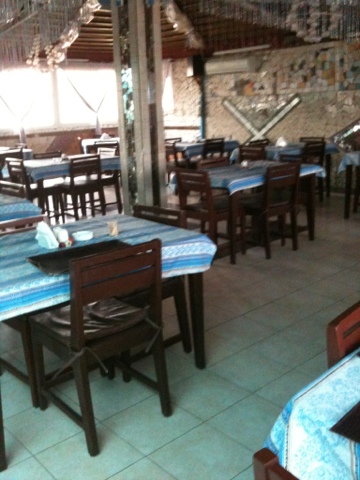 But if you take route de Ouakam heading from Ouakam toward the university, the Turkish restaurant will be on your right just across from the blue Dem Dikk bus parking lot. If you get to the roundpoint at Stèle Mermoz (Césars), you’ve gone too far. Delivery is available in Ouakam (500cfa) and Plateau (1500cfa). It seems to be a really good restaurant see you there tonight ! good restaurant. Friendly except that it is not turkish!!! but that is ok.